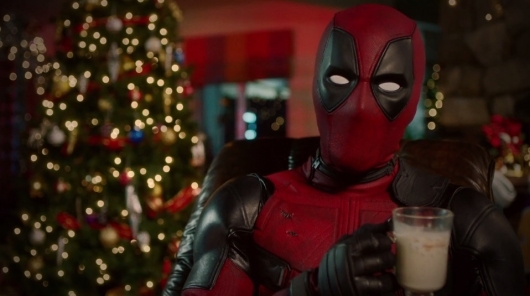 It feels like just yesterday we saw Ryan Reynolds as Deadpool sipping some eggnog and announcing the 12 Days of Deadpool, which would end on Christmas Day with a brand new trailer for the movie. Well, it’s already Christmas Eve, and lots of goodies have been released in the past eleven days, including videos, posters, GIFs and images, Deadpool’s gift wish list, a page from the script, and more. Today is Deadpool’s Trailer Eve, a tease of the full trailer that will be released tomorrow. If you missed some or all of the 12 Days of Deadpool releases, you can find all of these treats below, and be sure to visit again tomorrow for the new trailer. Many things can make us feel nostalgic, whether it’s a certain song or an old toy you find in a dusty box or your favorite cartoon growing up. 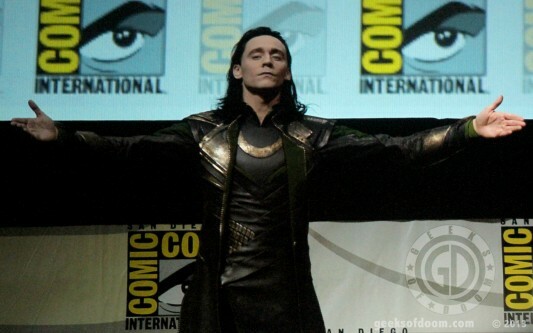 Other things that can make some of us feel nostalgic include movies, of course, certain comic book characters, and, for some people, the glorious goodness of pixelated 8-bit magic so familiar to those who spent countless hours staring at the soft glow of a TV screen with a Nintendo game playing on it. And so, it stands to reason that if someone fused a couple of these things together, it might create a special sort of nostalgic appreciation in people who possess a fondness for them. Artist Dusan Cezek is one such someone, creating a collection of animated GIFs which feature popular movie and comic book characters in 8-bit form. You can check them out below!